Data converters are a fundamental building block for many circuits. Application examples of data converters include digitizing voice, image, and wireless telecommunications signals. Data converters are used because it is easier to process a digital quantity than to perform the equivalent processing in the analog domain. Without them it would not be possible to have devices such as digital audio and video broadcast, digital cameras and mobile phones. 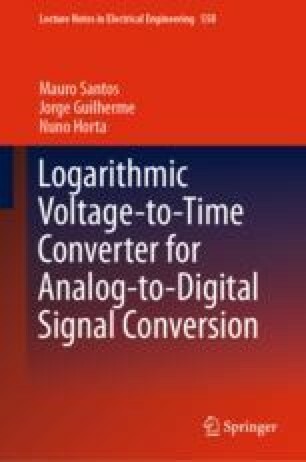 Usually the converters employed in those applications have a linear scale, and for most applications that is the proper choice, however, for some applications a nonlinear conversion scale may be more appropriate.